France, late June 1944. The town of Saint-Lô is an important Nazi transportation hub in occupied France and the experienced German Army is determined to defend it. An inexperienced American Army is equally determined to conquer Saint-Lô. 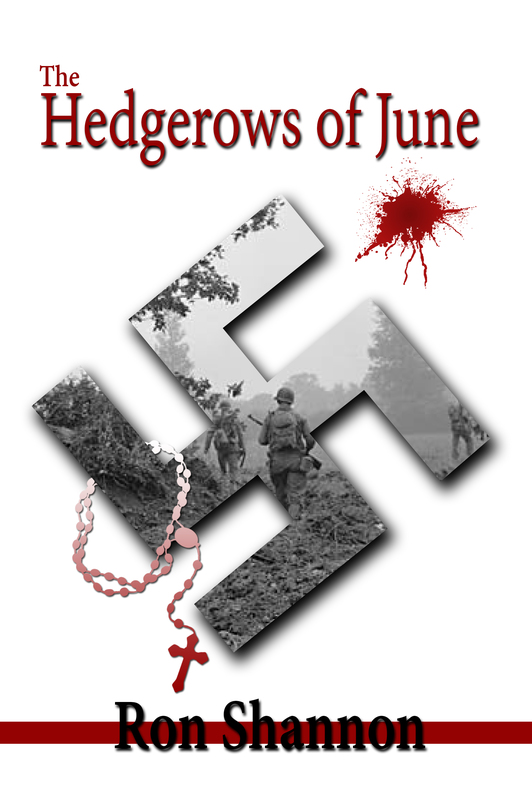 The result is the Battle of the Hedgerows, one of the bloodiest battles of World War II. To get to Saint-Lo they must cross the treacherous French farmland known as the bocage, what will soon be the battelfield. While staying one step ahead of the attacking American forces and dodging the Germans. Chris and Mary discover their lives are threatened no only by the war, but also by the secrets and deceiptions they are sworn to protect.